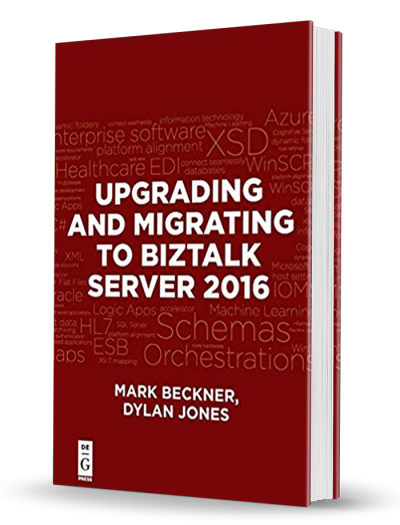 Upgrading and Migrating to BizTalk Server 2016 outlines the various approaches to upgrading existing BizTalk solutions. The text works through specific examples of new maps and revised business processes, teaching readers to migrate a solution to a BizTalk Server Azure machine, as well as the time and costs associated with the move to BizTalk 2016. Also covered: core hardware and software requirements needed for the upgrade.